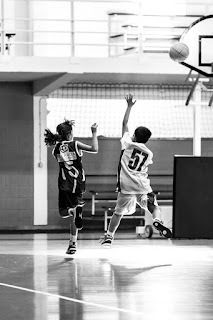 One of my favorite sports is basketball. 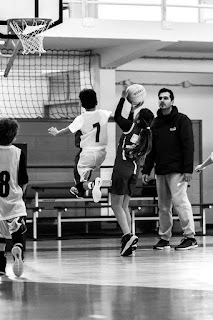 All my life I've had this sport around me. 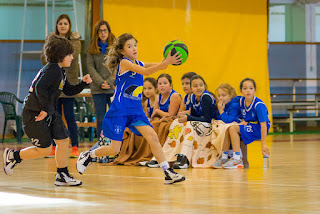 Whether because I had a basket field almost on my doorstep or because I have family members involved in this excelent game. 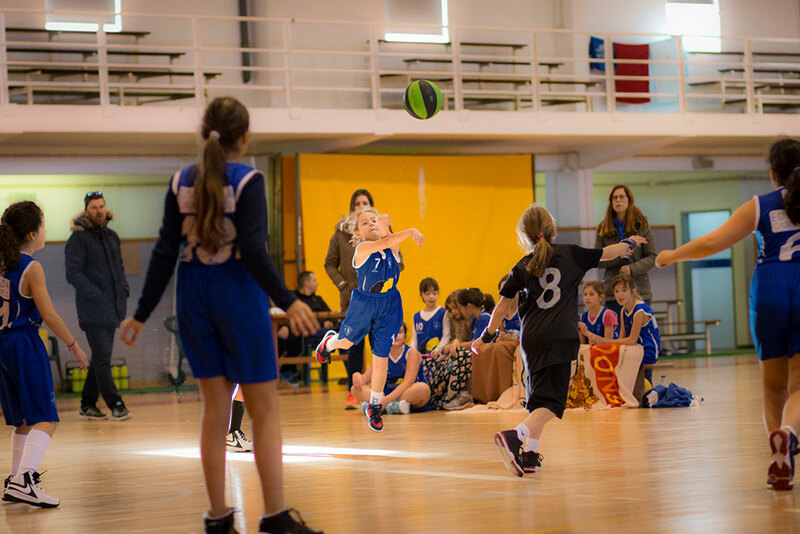 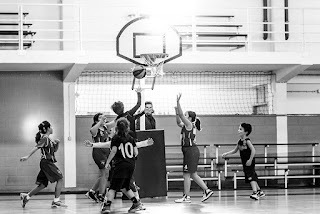 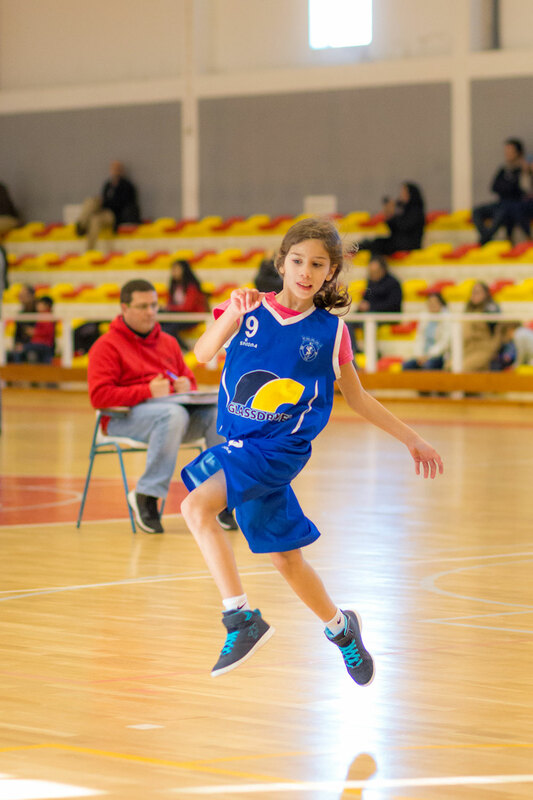 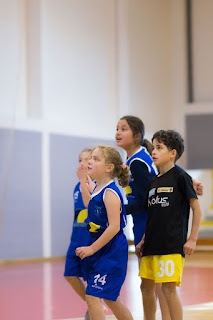 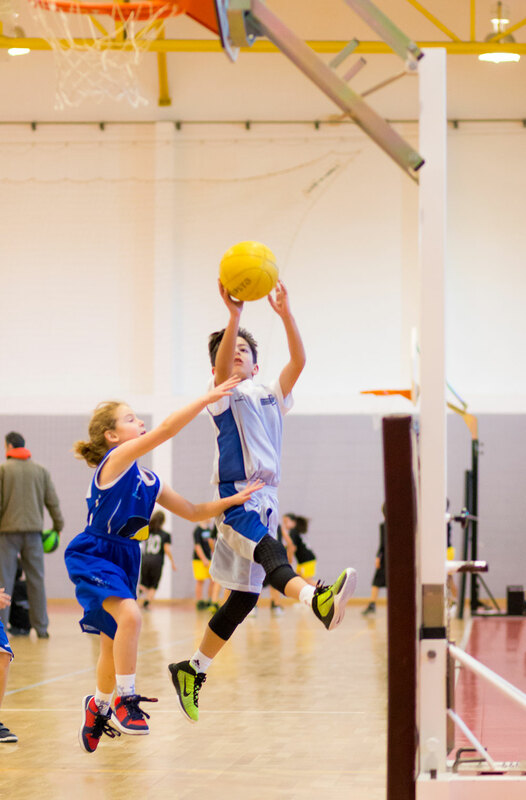 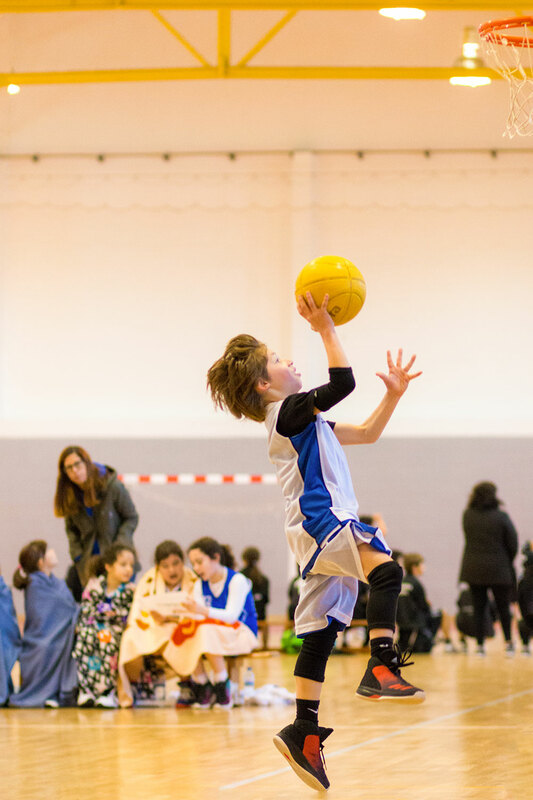 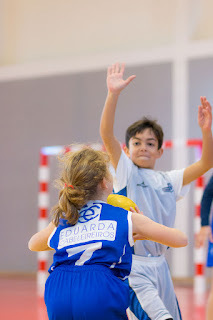 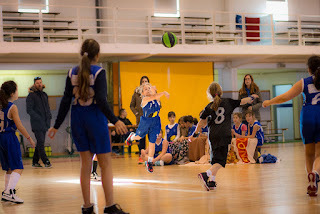 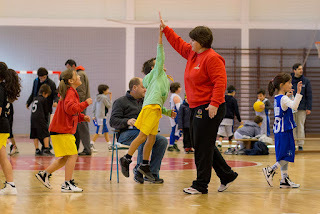 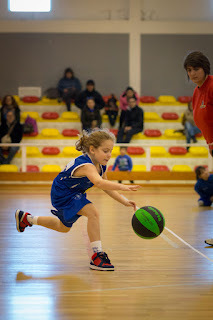 My sister is involved with a female basketball team from Figueira da Foz, Sporting Clube Figueirense, and now, because I have two daughters, I would really like them to get involved in this sport too. Every time that my sister's team have a game or tournament, like this one from last year, and I'm around, she asks me if I want to go and bring my daughters with me and try to make them love the game too. 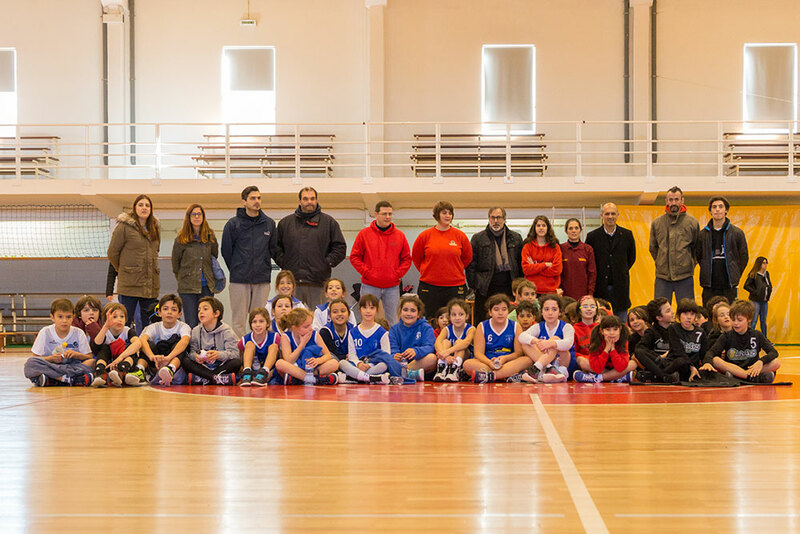 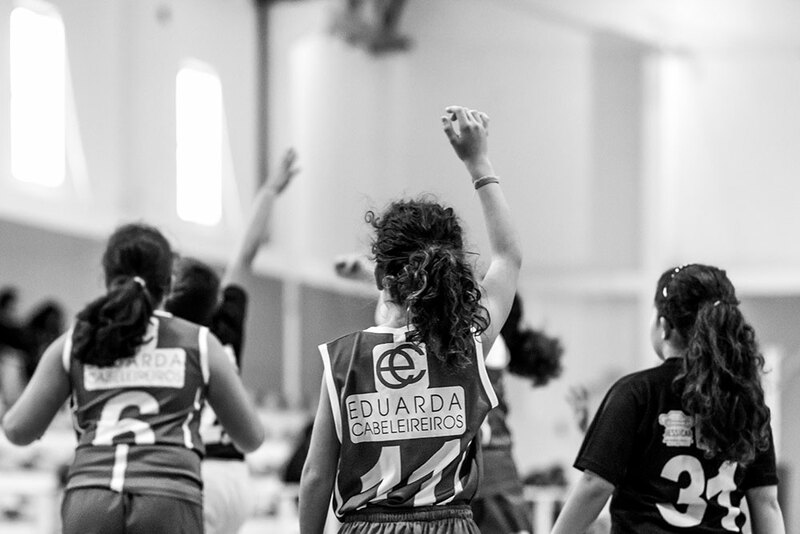 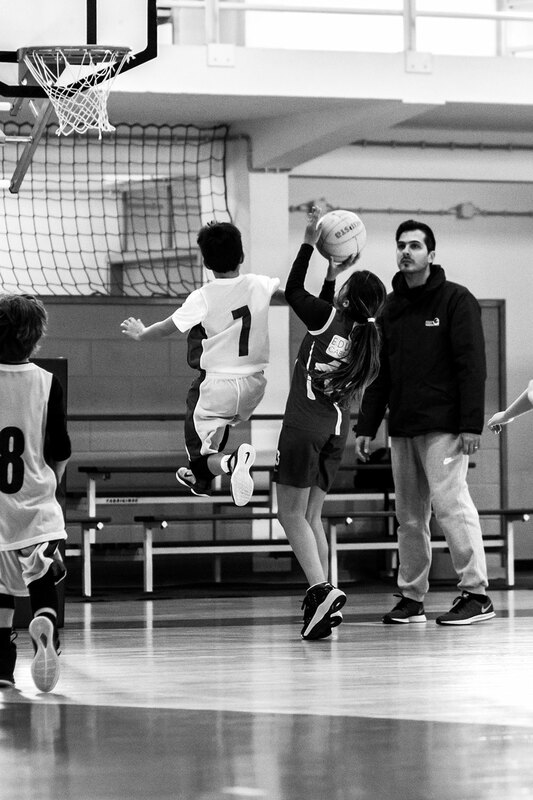 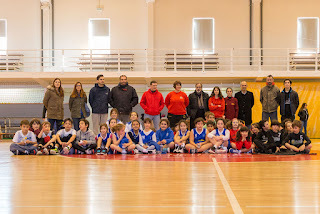 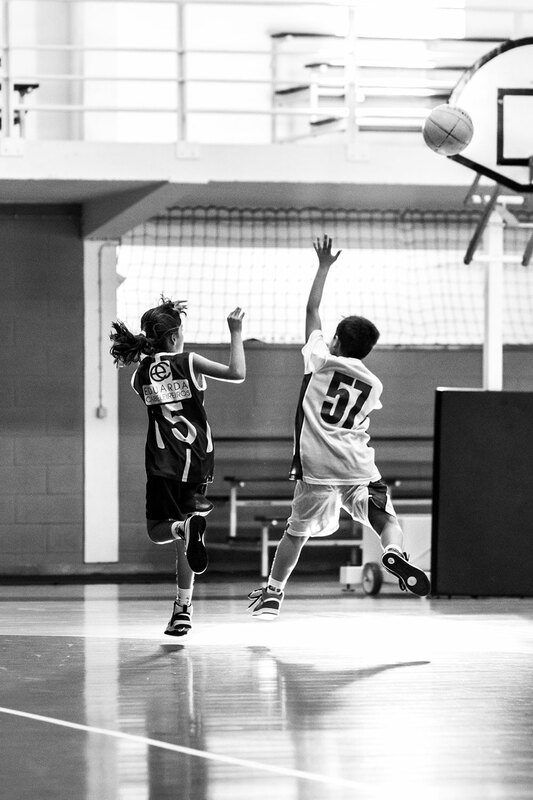 This weekend she came with her team to the city where I live for a mini basketball tournament organized by the Clube Condeixa Basquetebol, so I went there and once again took some photos.